HOW TO IDENTIFY THE RIGHT MODEL YEAR? Note! If you want your mail to be published, please do not send mail but use our forum section, thanks! What is Cadillac Club of Finland? The Cadillac Club of Finland has been founded in 1977 but not registered until 1989. CCoF has more than 200 members. The age distribution of our members Cadillacs is wide, the oldest model being 1911 and the latest 1992, but most Cadillacs are from late '50s and early '60s. Cadillac Club of Finland organizes Cadillac related happenings around the year, like Spring and Autumn Meetings, Cadillac Summer Meet and various smaller picnic happenings during summer. 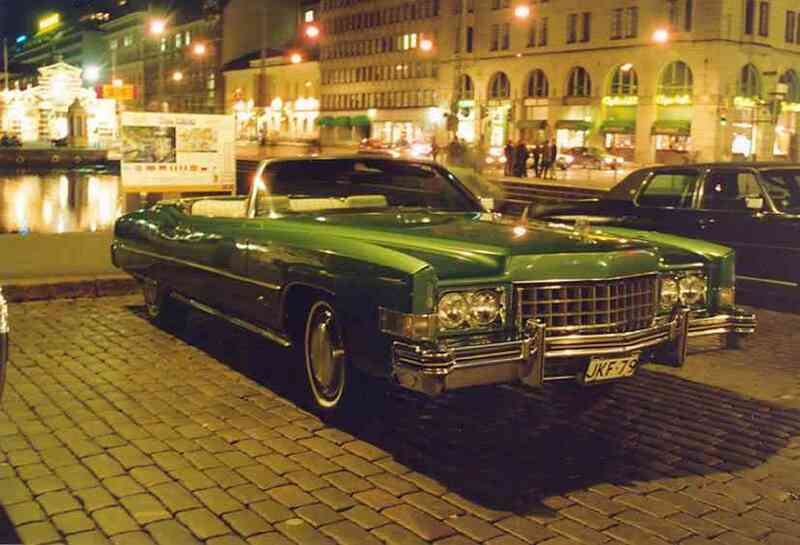 Cadillac Club of Finland also publishes "Cadillac News" club magazine (4 issues a year). 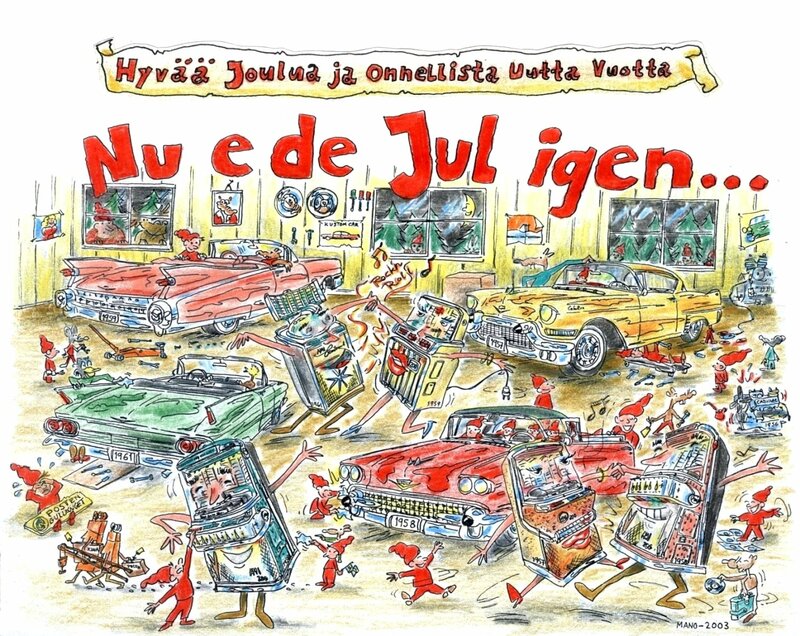 1-Dec-03: Mano Forsman has sent us very nice christmas card. Thanks! 9-Sep-03: Visit picture gallery, lots of new pictures!